The Landscape Committee is responsible for the landscaped areas around the Church, La Pieta garden and Rectory. Volunteers are needed for weeding and Spring/Fall clean up and our major fund raiser of the year, which is a Flea Market. We meet as needed, usually in preparation for the Flea Market which is held in June each year. 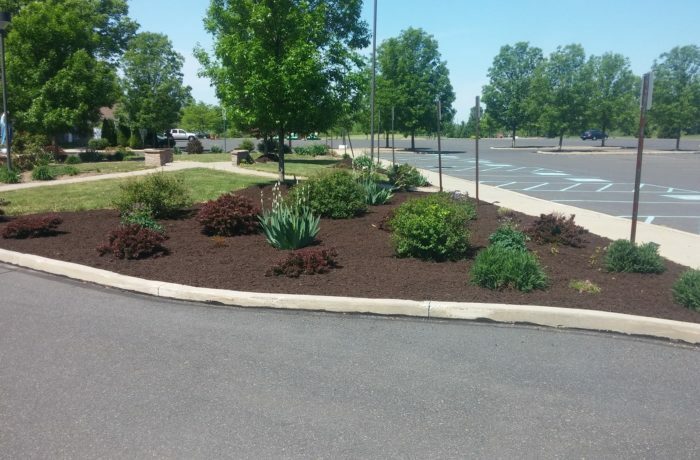 The funds are used to mulch the landscaped areas, replace trees and plants when needed or to have trees trimmed.